2018 Another Year to Continue our Mission! Holy Sews is excited about 2018. 2017 was a stellar year for us and we were able to increase our layette giving throughout the entire United States. 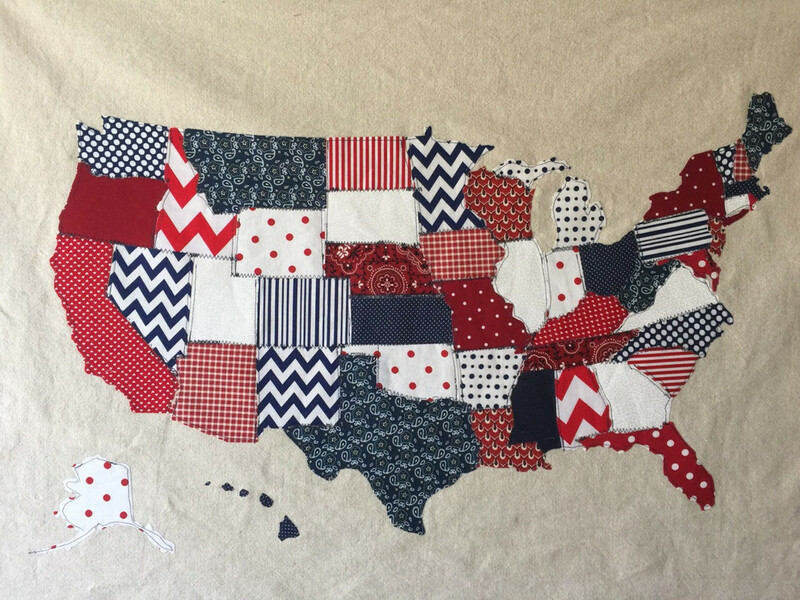 As of January 31, 2018, Holy Sews is currently in all 50 states serving close to 400 hospitals! We are excited regarding the direction of our journey and humbled that God has blessed us to fulfill the needs and minister to those families, nurses, and hospitals who are able to use our layettes as a tool for comfort in unbelieveable times of grief. Please keep following us in the days to come…big things are coming and we want you to continue with us on our journey!